WOW! WHAT A LOCATION! Situated just miles from downtown, ferry docks, restaurants and more - This property checks all the boxes. 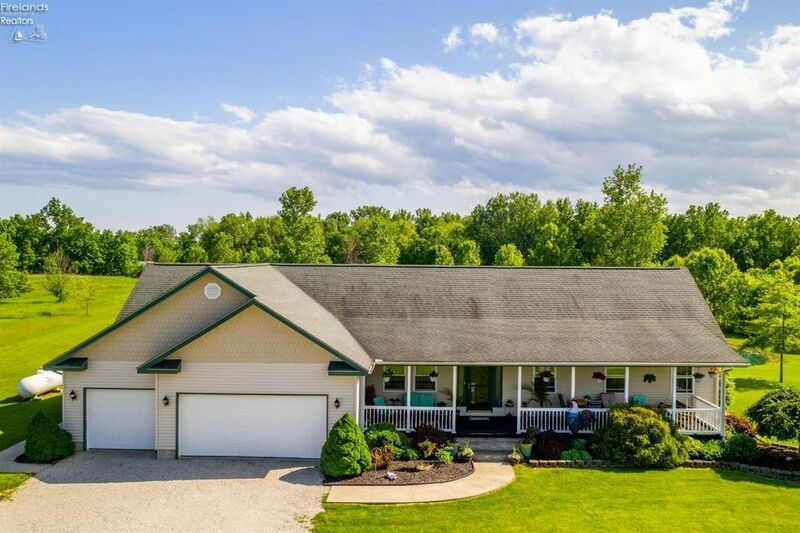 Enjoy the outdoors on this almost 4 acre property that includes a deck that leads to the heart shape (stocked) pond and an enclosed porch. The home sits well off the road, and offers plenty of parking opportunities as well as storage options in the large 3 bay garage that also features a full walk up attic with electric and extra storage. Inside you will find a living room and family room, a large kitchen, first floor laundry, a large master with en suite, extra storage options as well! The home also features 36+ doors openings throughout. In vacationland - you really can have it all!